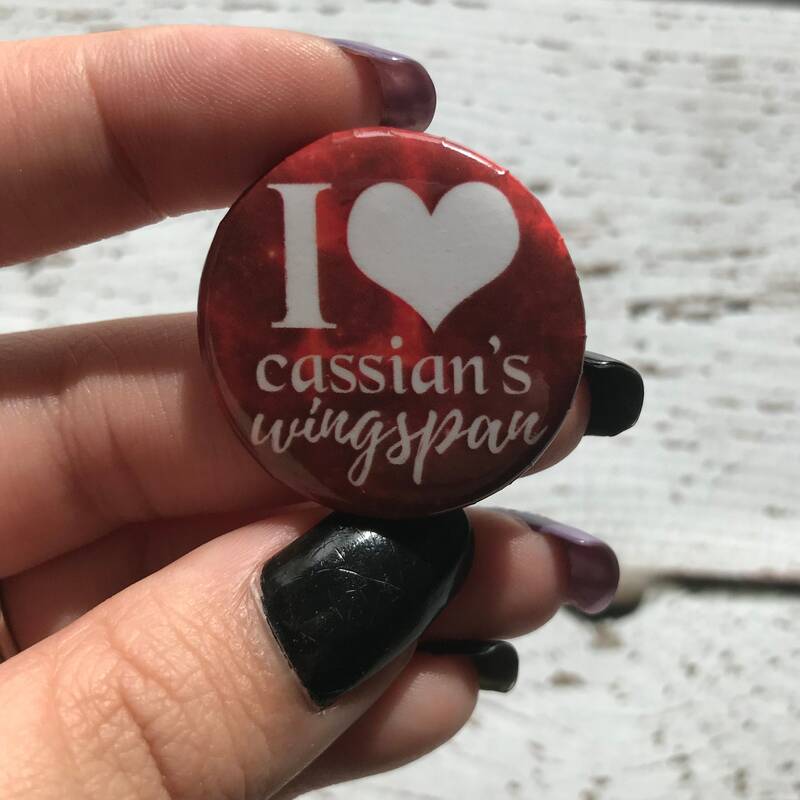 Are you an Illyrian Wingspan stan? 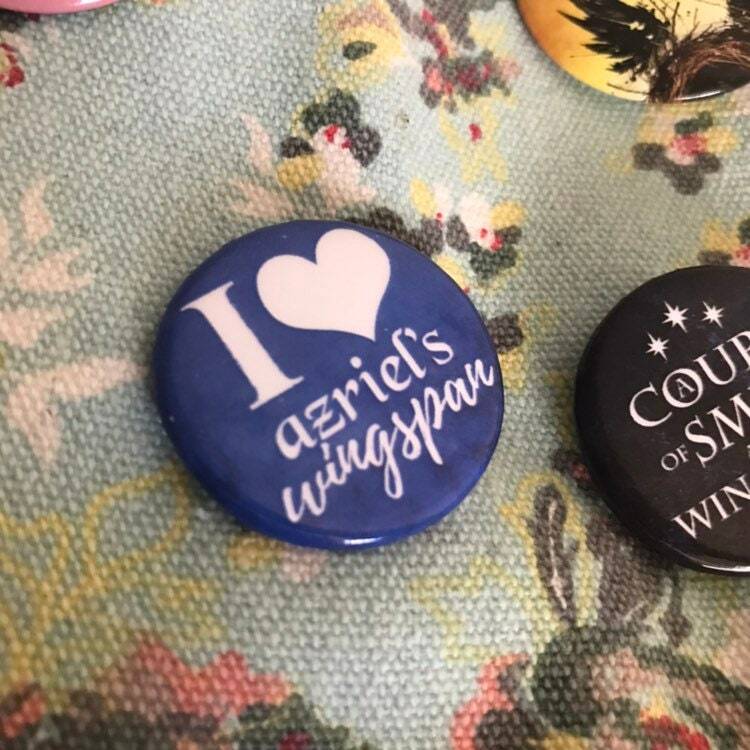 Does Azriel or Cassian make you heart swoon? 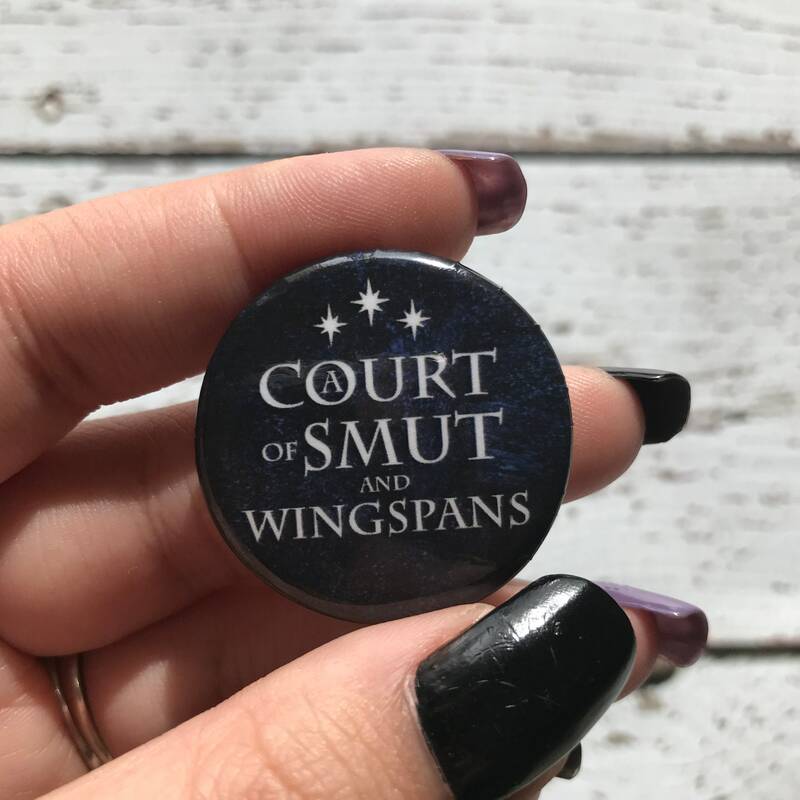 Get your set of ACOTAR Illyrian Wingspan Pin Set or you can buy them individually. 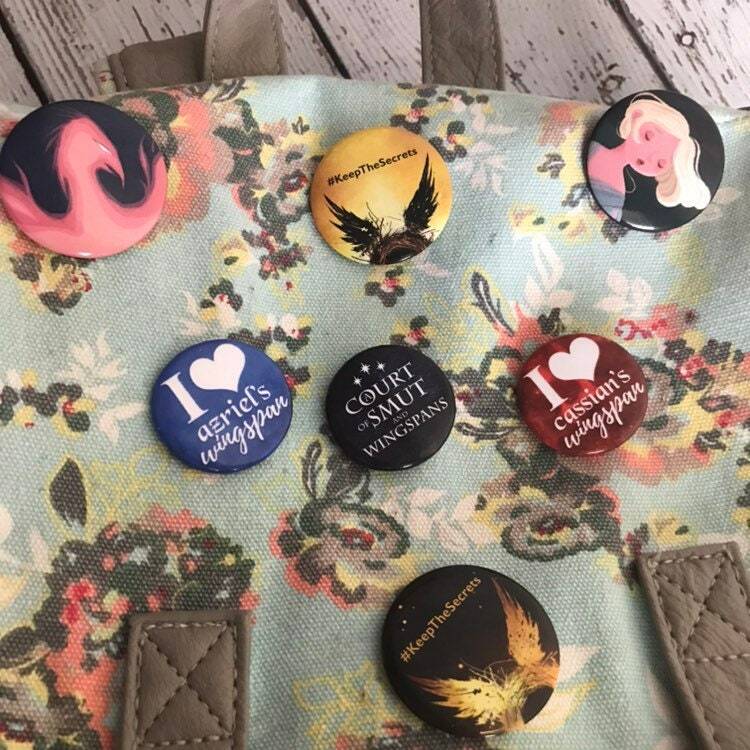 Each button is 1.25" (32mm) in diameter. 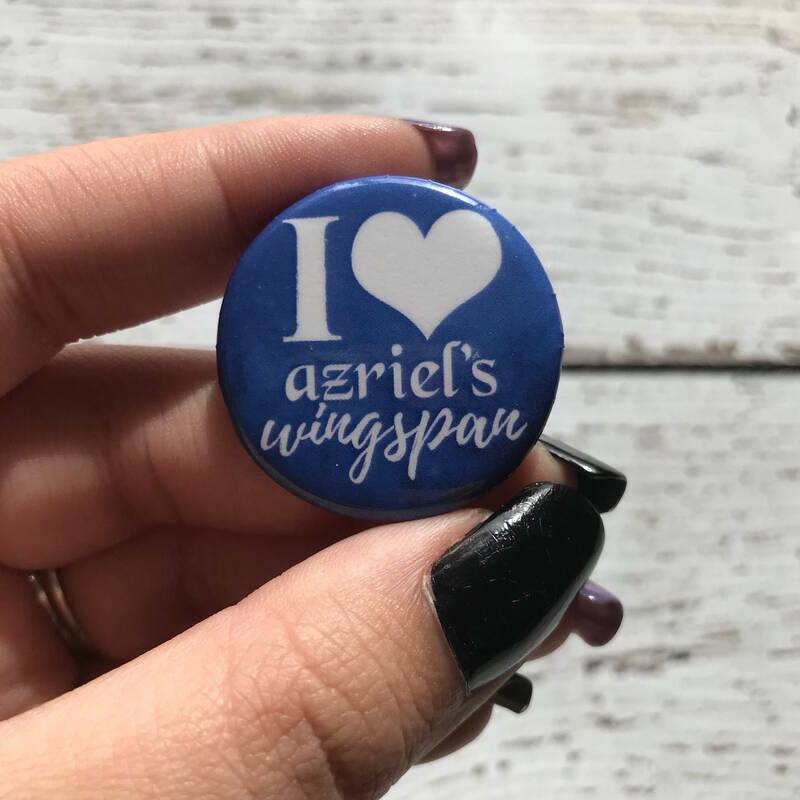 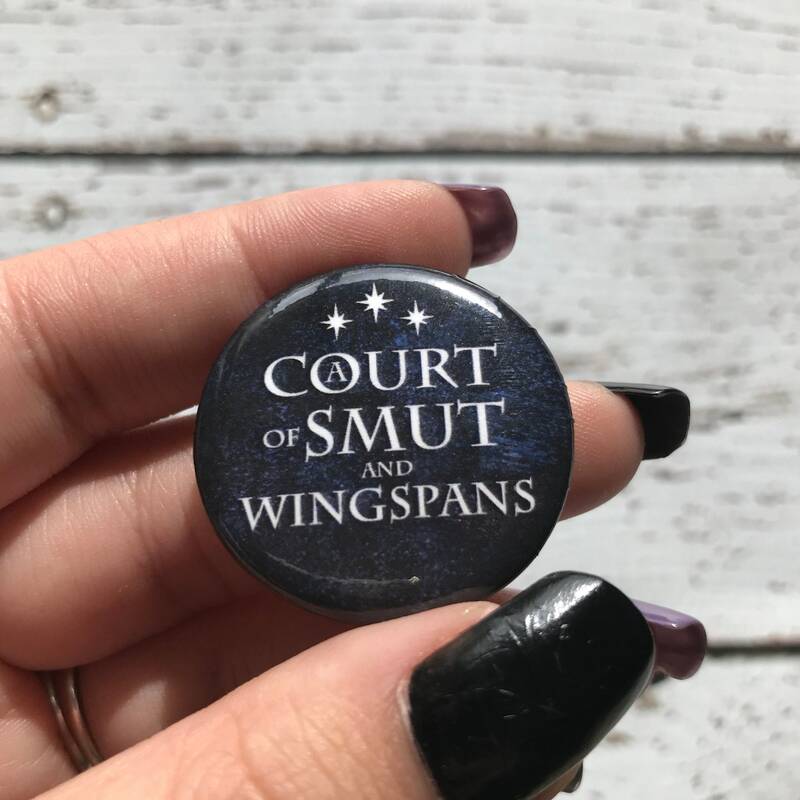 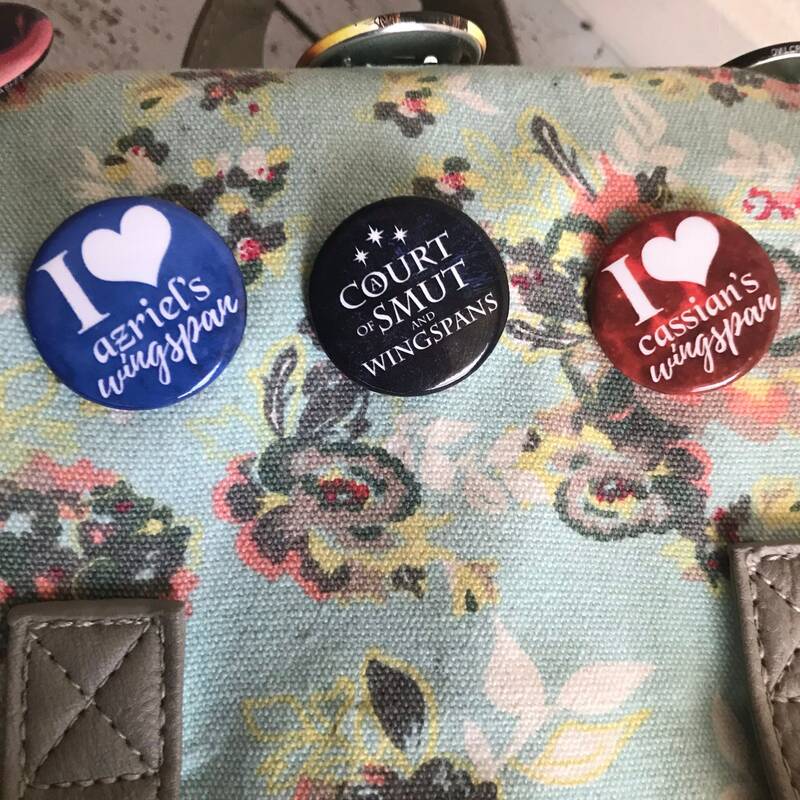 Our Illyrian Wingspan buttons make the perfect gag gift for fans of the A Court of Thorns and Roses book series! 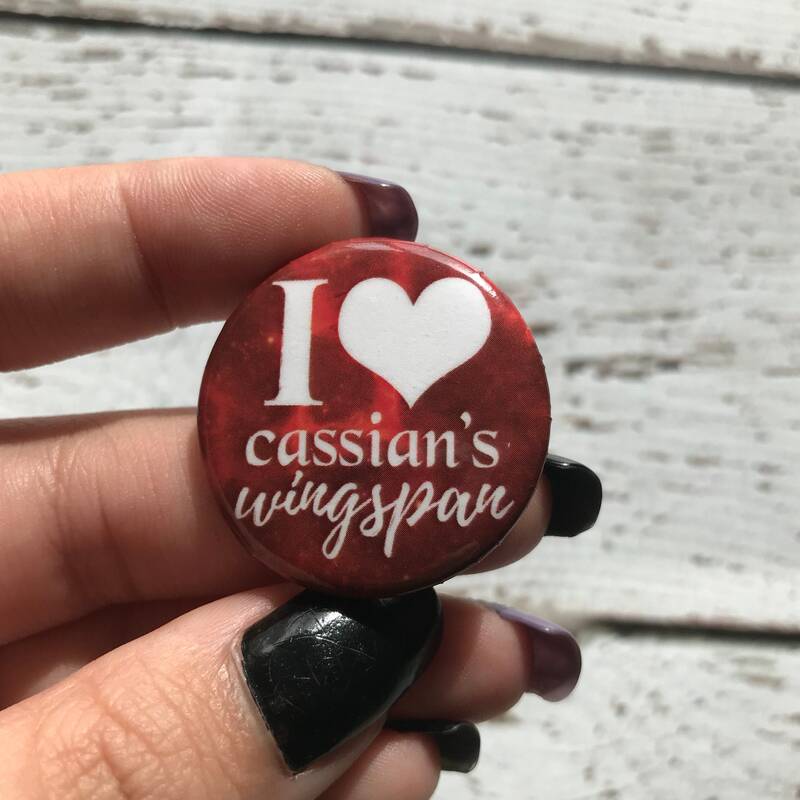 All pin-back buttons ship First Class Mail with tracking. 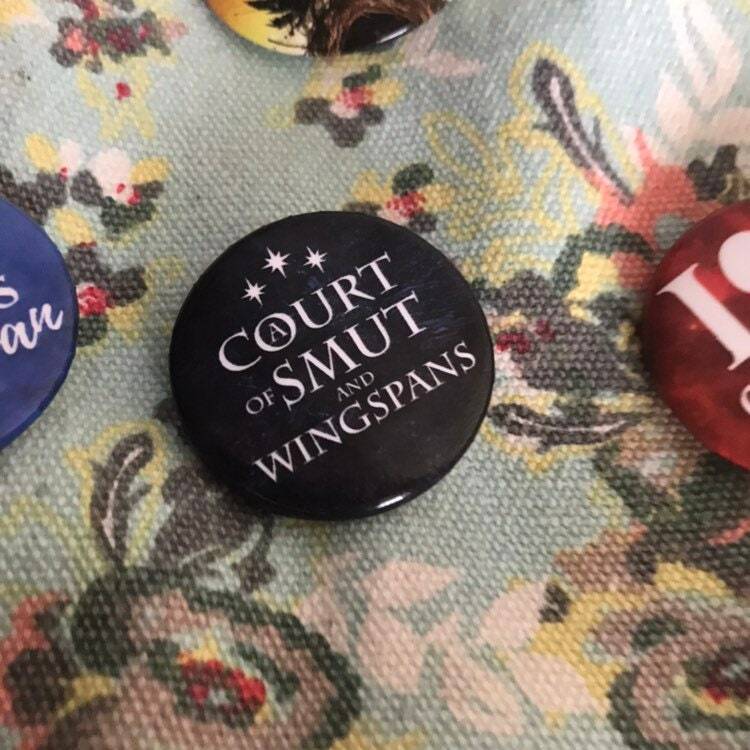 Fantastic set of buttons. 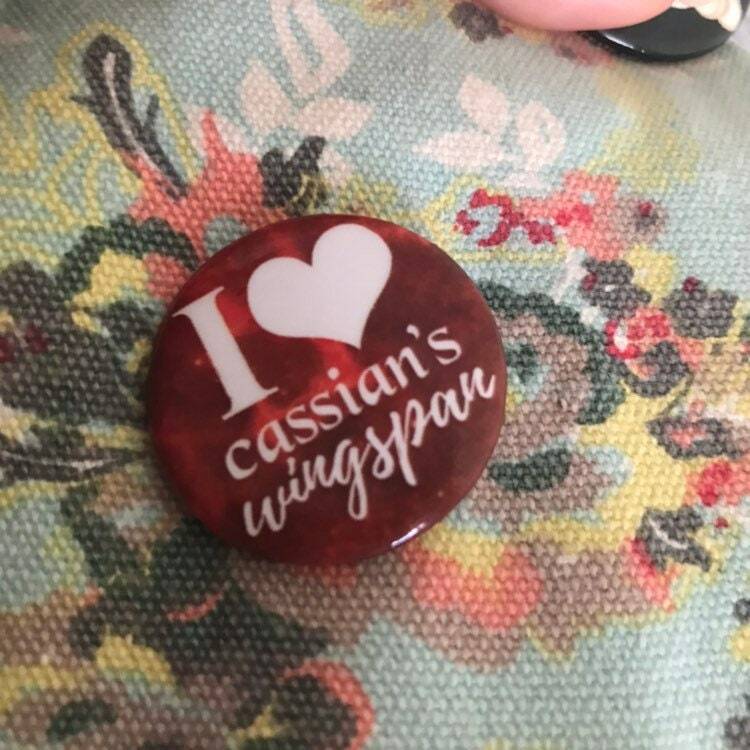 Good quality too!